I heard Summer today encouraging people to make wig hats for American Family Children’s Hospital as I’ve been doing for a while. 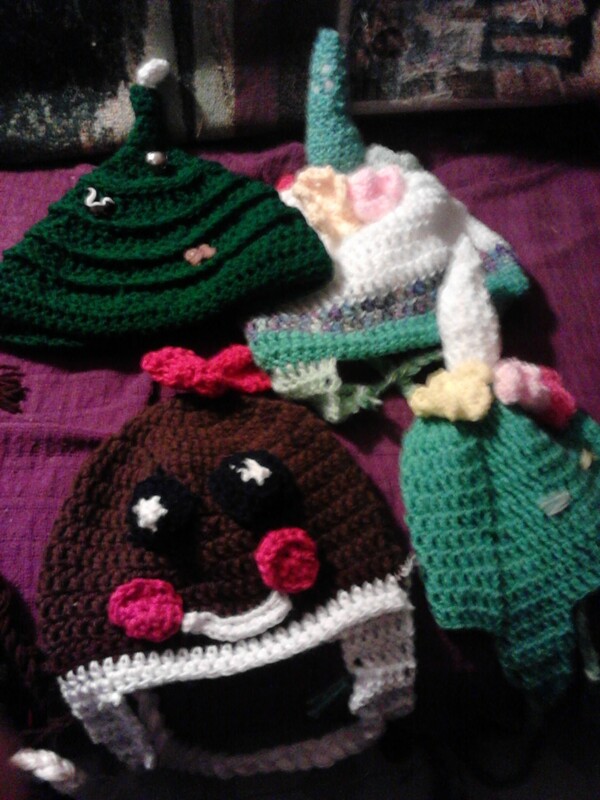 They are ‘character’ hats for children going through cancer and other treatments at the hospital and they can wear the hats in the hospital or when they go outside to keep their heads warm. They’re easy and quick to make and the kids love them, especially my Unicorn hats.